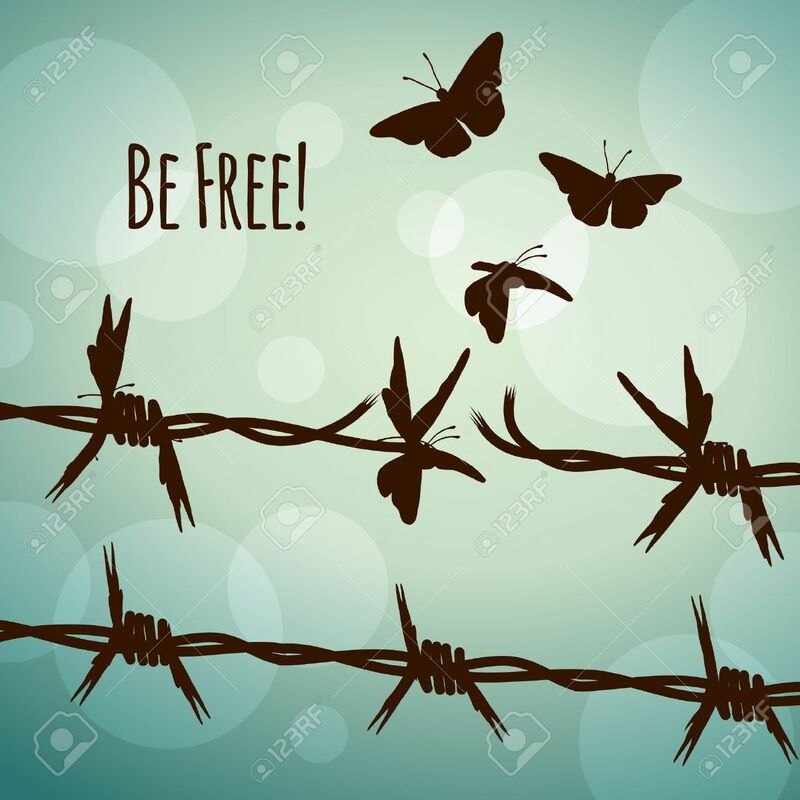 Be Free! Conceptual Illustration Of Barbed Wire Turning Into.. Royalty Free Cliparts, Vectors, And Stock Illustration. Image 48042679.